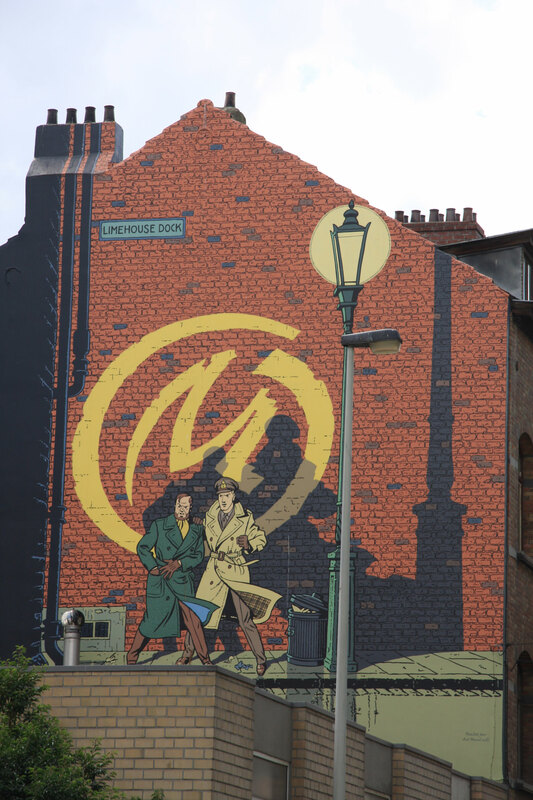 The adventures of Blake and Mortimer in Brussels haven’t always been easy. The first mural where they were featured uppon at rue du Rempart eventually was brought crumbling down when the house that had welcomed them was demolished. Luckily their absence was short lived and not so long after they reappeared, this time on rue du Houblon. 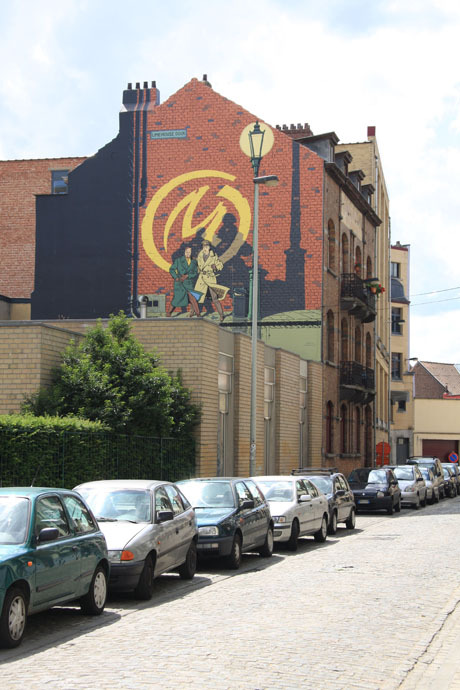 The 100 square meters Blake et Mortimer Mural was created to honor it’s now deceased author, Belgian comics artist and writer Edgar P. Jacobs. Definitely one of my all time favorites in Brussels! You are currently reading "Blake et Mortimer Mural"